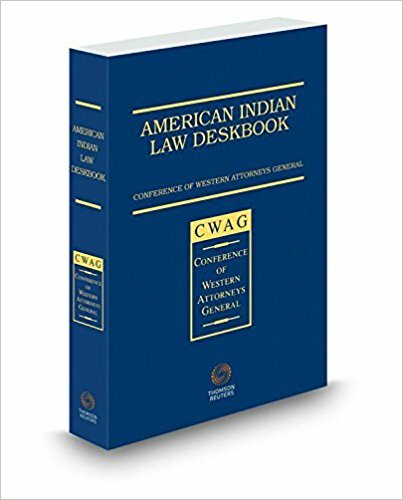 Today, Thursday, November 15th, at 2pm EST, please join Kansas Attorney General Derek Schmidt as he moderates a discussion featuring Mithun Mansinghani, Solicitor General, State of Oklahoma; John G. Knepper, Chief Deputy Attorney General, State of Wyoming; and Fronda C. Woods, former Assistant Attorney General, State of Washington. This webinar is available via CWAG’s content partner Thomson Reuters and may be available to you at special pricing via your existing WestLegalEd subscription. 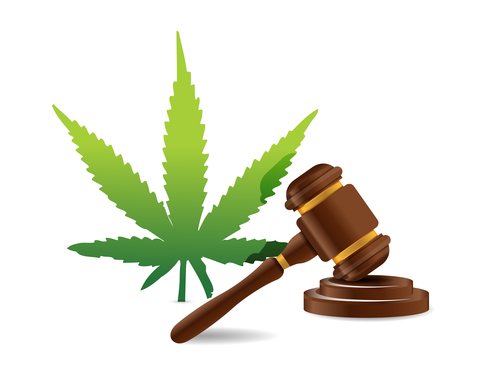 Click the link below, or visit West LegalEdcenter and search Content Partner “Conference of Western Attorneys General” to add this content to your cart. 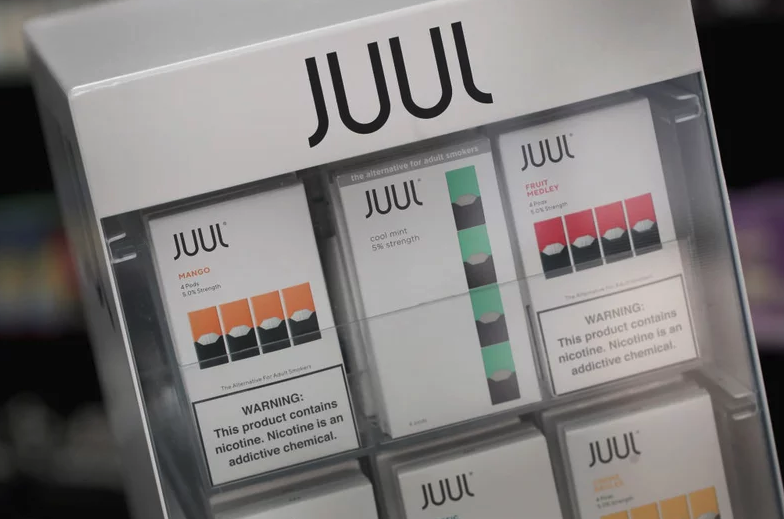 Juul Labs Inc., the maker of the e-cigarette that is wildly popular with American teens, said it stopped selling its fruit-flavored nicotine pods to stores and shut down its U.S.-based Facebook and Instagram accounts. 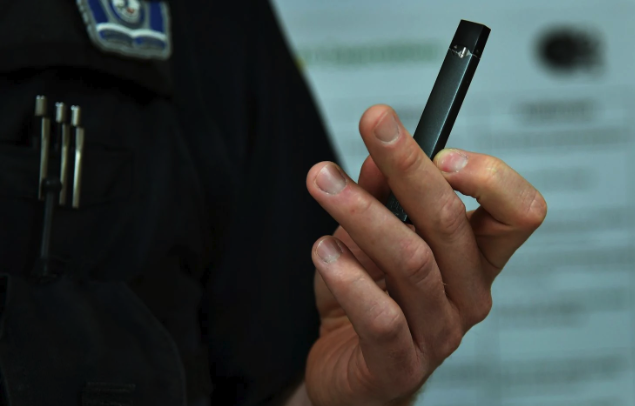 The move follows a campaign from the Food and Drug Administration to curtail underage use of e-cigarettes. Last week, an FDA senior official said the agency would restrict sales of many fruity flavored nicotine cartridges used in vaping devices. 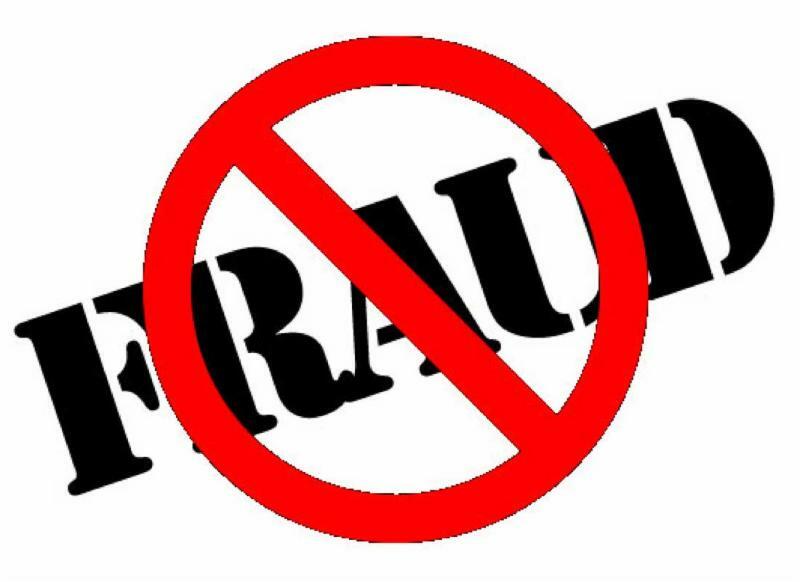 California Attorney General Xavier Becerra announced a jury verdict in favor of the State against individuals who fraudulently solicited charitable donations under the pretext of assisting wounded veterans and their families and instead illegally enriched themselves with the donated funds. In April 2017, Attorney General Becerra filed a lawsuit alleging that the operators committed fraud against California donors. Following trial, the jury awarded nearly $8.8 million to the state against defendants Matthew G. Gregory and spouse Danella J. Gregory, their adult children Matthew J. Gregory and Gina D. Gregory, and their business Gregory Motorsports. 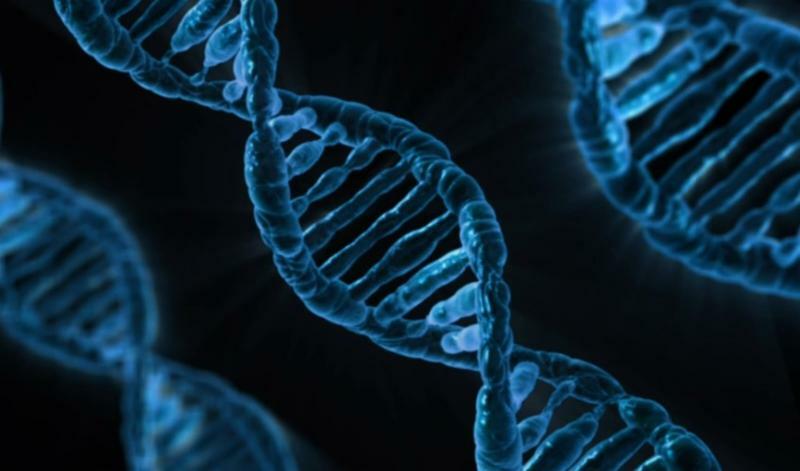 One week after Rapid DNA was given the green light by Attorney General Sean Reyes and the Utah Attorney General’s Office, law enforcement solved its first case utilizing the new technology. After gathering the evidence, Special Agents from the AG’s Office were able to test the samples and receive results on the same day. The DNA profile of the suspect matched the DNA profiles of the samples gathered at the crime scene. The AG’s Office currently owns and operates two Rapid DNA analyzers. This technology is available to any law enforcement agency in the state at no cost to their local taxpayers. New Mexico Attorney General Hector Balderas unveils the brand new Internet Crimes Against Children Mobile Crime Lab, which will bring forensic investigation of internet crimes against children and human trafficking to rural areas of New Mexico. This new, exciting reveal will provide agents with the Office of the Attorney General the tools to better investigate crimes and assist victims of abuse across New Mexico. The OAG will also announce the receipt of several crime-fighting grants, aimed at keeping New Mexicans safe. Utah will be on the list of more than 30 states allowing patients legal access to medical marijuana. 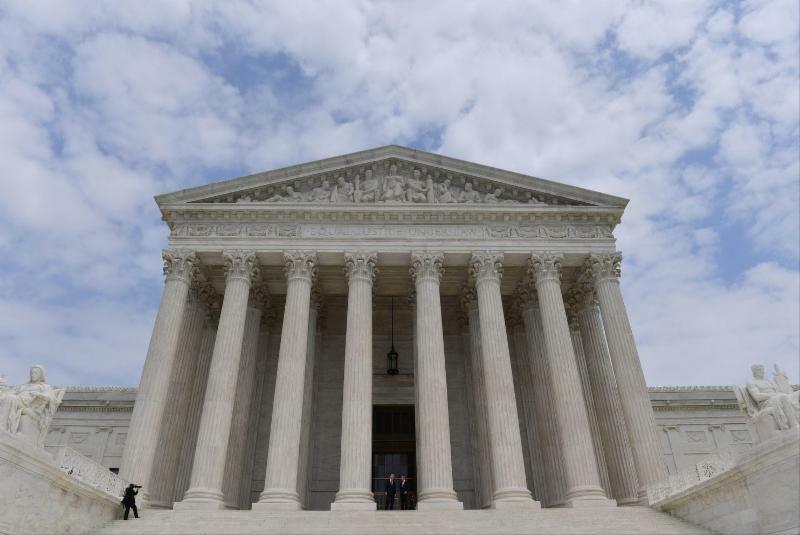 The measure will be revised, though, under a compromise that won the approval of influential Mormon church leaders.